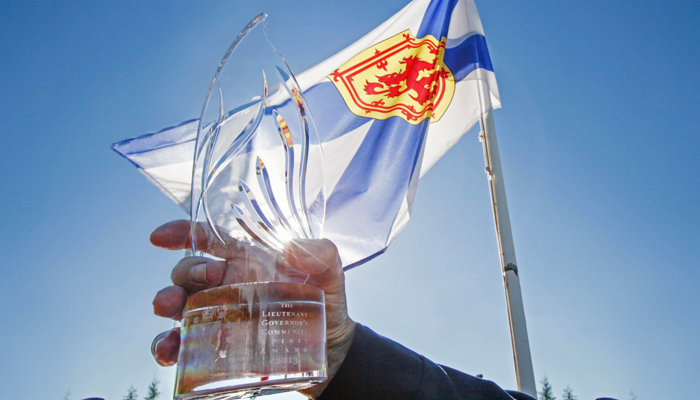 The Lieutenant Governor's Community Spirit Award celebrates the power, strength and diversity of vibrant communities across Nova Scotia. It profiles their achievements and increases their visibility through a formal recognition program. Up to four Nova Scotian communities are honoured each year. Recipients are chosen by a selection committee based on community applications that best fit the award’s criteria. Communities selected for the award promote citizen engagement, civic pride and a positive outlook on the future. 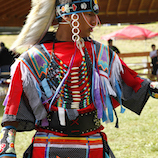 Successful communities are honoured through celebration and recognition. The Lieutenant Governor attends a community celebration, presents a hand-crafted award and unveils a sign to display in the community. There is province-wide public recognition through the media. Since 2008, 108 community nominations have been received, and 40 communities have been recognized.